Oral and maxillofacial surgery requires 4 to 6 additional years of hospital-based surgical and anesthesia training after graduation from dental school. Approximately 50% of the oral surgeons elect to further their training by doing the 6 year track which includes attending medical school, as done so by Dr. Massoomi. As a board-certifed oral and maxillofacial surgeon, Dr. Massoomi manages a wide variety of problems related to face and mouth. Dr. Massoomi practices full scope oral surgery, with expertise ranging from the beautification of the face via corrective jaw surgery, cheek or chin implants, to dental implants and procedures involving the oral cavity. He prides himself in using the latest technology in order to obtain the best results. His techniques are designed to rebuild bone structure with minimal surgical intervention and optimal patient comfort. He is known for performing his surgical procedures using the minimally-invasive approach in order to reduce the post-operative discomfort and to expedite the healing of his patients. 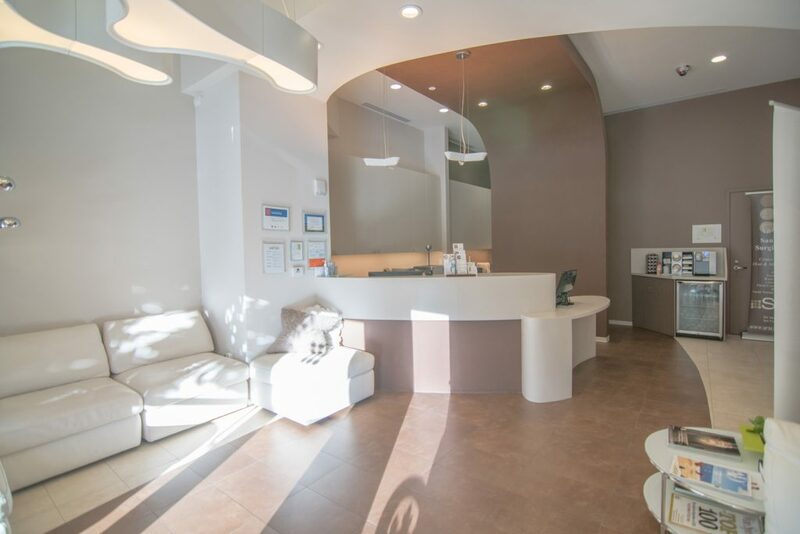 Most procedure are done with some level of sedation in order to make your experience a pleasant one! The majority of the patients that are referred to Dr. Massoomi have lots of dental anxiety. He is known for the ability to calm even the most anxious patient using a variety of techniques he has learned over the years. He typically sees patients that have seen other oral surgeons for consultations but just based on his online reviews feel the need to come in see him for a second or third opinion. His goal is to make sure that even the most anxious patient has a comfortable surgical experience. His staff is trained in assisting with Intravenous (IV) sedation with over 30 years of experience. All patients are continuously monitored during and after surgery. The surgical staff at both the San Francisco and Cupertino locations are experienced, certified oral and maxillofacial surgical assistants (OMSA). They are also CPR certified and ACLS certified.